Although the holidays might be over, winter certainly is not. We still have a couple of months before we can relish in the summer sun. This is why it is so important to keep your heater running efficiently. Your heater is responsible for keeping you warm and cozy throughout even the coldest of days. So, if you suspect that there is a problem with your heater, don’t hesitate to schedule repair service s.
Waiting to schedule your services might not seem like a big deal: you can just ride out the rest of this season and repair it at a later time, right? Wrong. 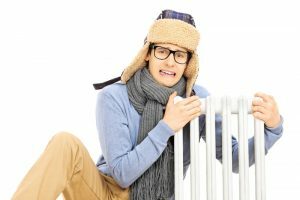 Holding off on heater repairs could end up costing you a lot of money in the long run and could leave you quite uncomfortable in your own home. When you need heater repair in Clovis, CA, contact a professional ASAP. Below, we have outlined a list of reasons why you should not hold off on services. 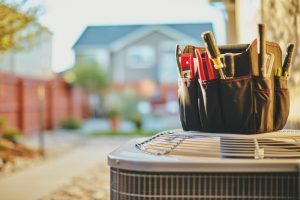 AC Repair FAQ: Do I Have a Refrigerant Leak? Even the best air conditioning systems can be expected to encounter operational problems from time to time. Some of these problems are more serious than others, of course, and the refrigerant leak is one of the most serious of all. Refrigerant leaks can do serious, sometimes irreversible damage to air conditioners over time. They can also be tough to recognize, especially if you don’t know what it is that you are looking. That’s a bad combination, but we’re here to help. Today, we’d like to share with you some of the warning signs that your air conditioner may be leaking refrigerant. 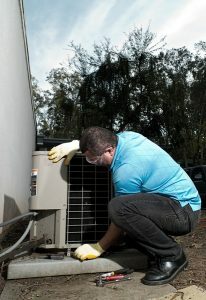 Remember to schedule air conditioning repairs in Clovis, CA at the first sign of trouble with your system. 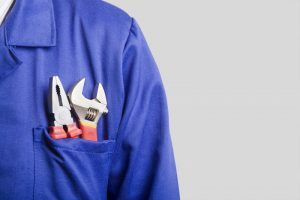 Your air conditioner does not need to break down entirely for repairs to be justified, nor should you let the system get to that point before taking the initiative to have it repaired. And now, some tips to help you recognize a refrigerant leak in your system. Posted in Air Conditioning | Comments Off on AC Repair FAQ: Do I Have a Refrigerant Leak? 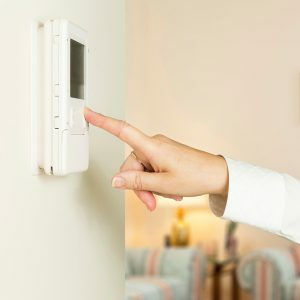 AC Repair FAQ: Why Is There Ice on My System? You do not have to be an air conditioning expert to understand the purpose that your air conditioning system serves. It is there to keep your home cool and comfortable no matter how hot out it may get, right? Right. Well, it is precisely this understanding of the situation that can lead to some confusion among homeowners. 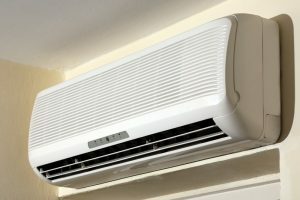 Yes, your air conditioner is there to effectively and dependably cool your home. At no point, however, should your air conditioning system be generating ice. An air conditioner is not a freezer, and it should not be producing ice at any point during its cooling process. 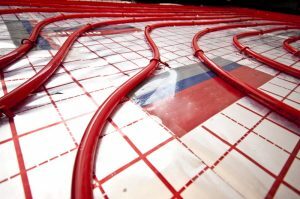 We often receive calls from homeowners concerned about ice on their air conditioning systems, as well as from those wondering where the water that is freezing comes from, anyway. After all, air conditioners don’t use water to cool homes! In today’s post, we will answer all of these questions for you, while reminding you once again why prompt AC repairs in Clovis, CA are so important. 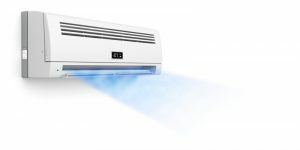 Posted in Air Conditioning | Comments Off on AC Repair FAQ: Why Is There Ice on My System?